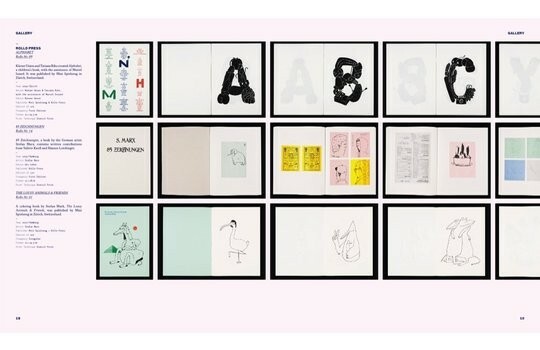 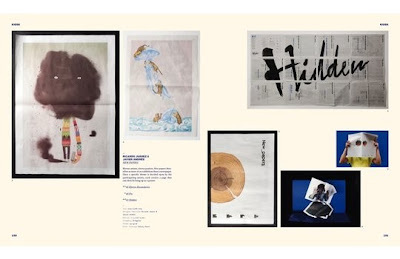 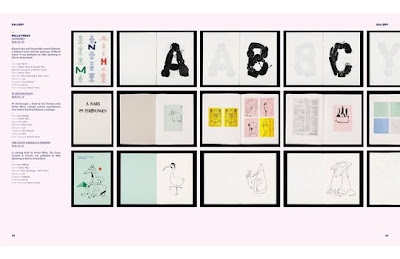 I'm really happy and surprised that this Spring Gestalten is coming up with so many titles. 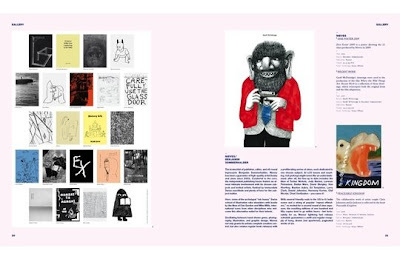 It's my favourite publisher and I'm always looking forward their books and to my surprise I discovered few more interesting titles in their spring offer. 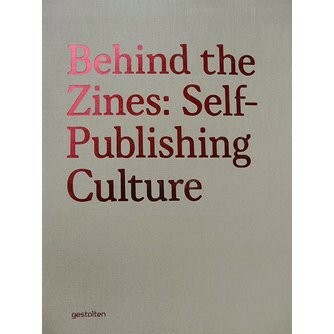 Behind the zines: self-publishing culture shows selection of international zines and their input in the modern media look. The projects are ranging from personal portfolios to playrooms for the creativity and provoking. 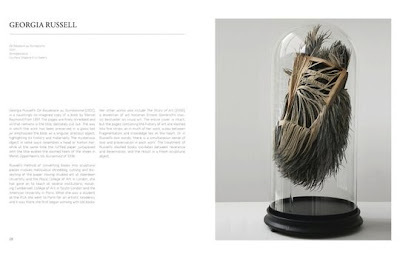 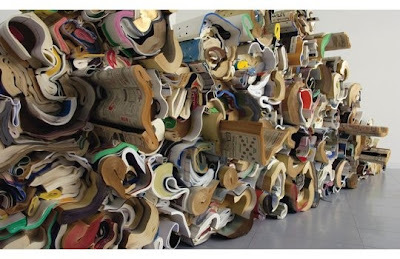 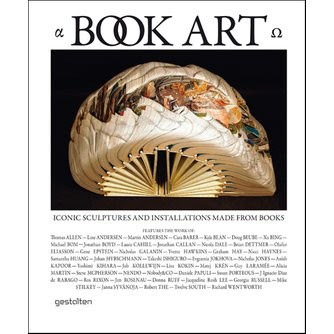 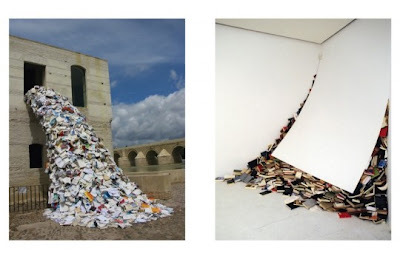 Book art Iconic sculptures and installations made from books - explores artists interest in book form, structure and its content.